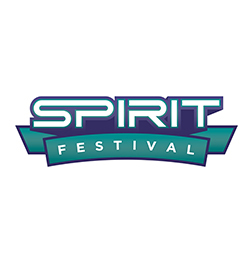 Spirit Festival Nationals in Hartford, CT is recognized industry-wide, all-star, one-of-a-kind festival of fun! Connecticut’s two-day cheer & dance nationals that is fair, well organized, and offers fun personal attention. With multiple bids, teams come far and wide to Hartford to enjoy this wonderful event taking place at the Connecticut Convention Center. We hope to see you this year. The Stage is Yours!